The King’s Oil has long been used as a tool to release the power of God for healing and anointing. 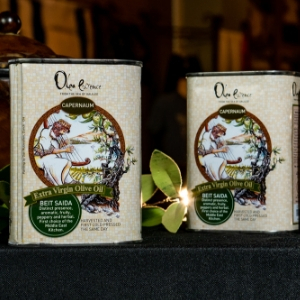 This specially formulated olive oil is made from the finest ingredients mentioned in Exodus 30. 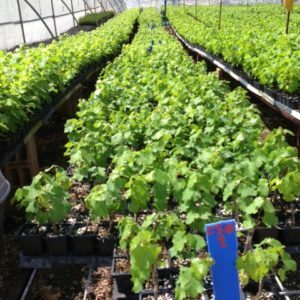 The oil is harvested directly from the olive trees we plant, then bottled and shipped directly to you from the Holy Land. 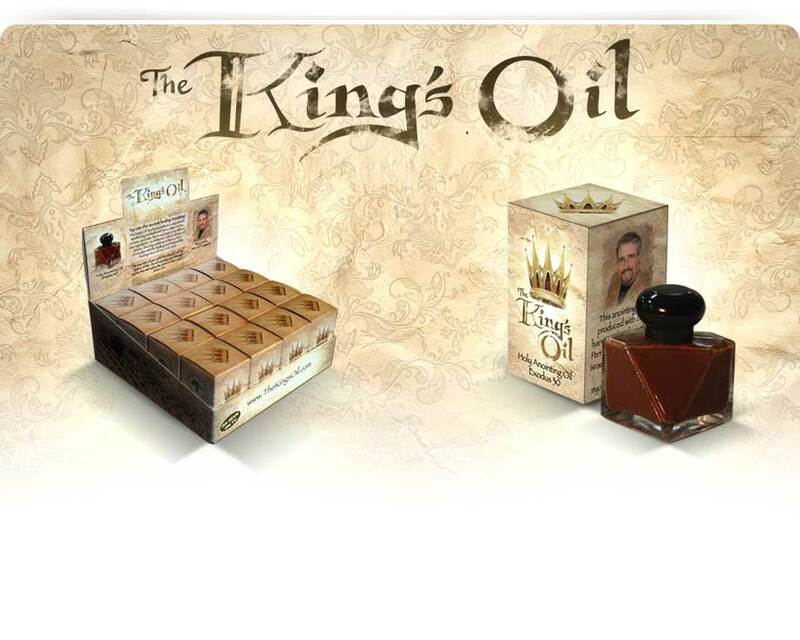 The King’s Oil has long been used as a tool to release the power of God for healing and anointing. 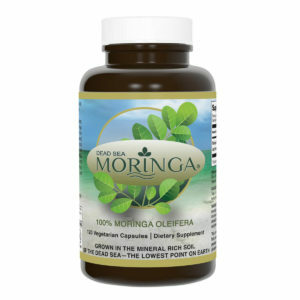 This specially formulated olive oil is made from the finest ingredients mentioned in Exodus 30. The power of anointing with oil is written through the Bible. It represents the anointing of the Holy Spirit which belongs to every Believer. It represents the anointing of the Holy Spirit which belongs to every Believer. 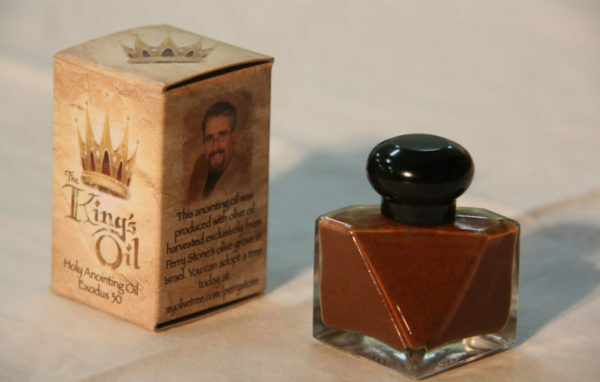 The oil is a physical representation of the anointing you have as kings and priests brought to life through the special instruction from Exodus 30. The fragrant aroma is a blend of cinnamon and sweet spices. It is used to draw your mind and heart to a place of remembrance of the Holy Spirit that guides you, Jesus who saved you, and the Heavenly Father who created you. The oil is harvested directly from My Olive Tree trees in the Holy Land and is bottled and shipped directly to you. Each 0.5 fl. oz. 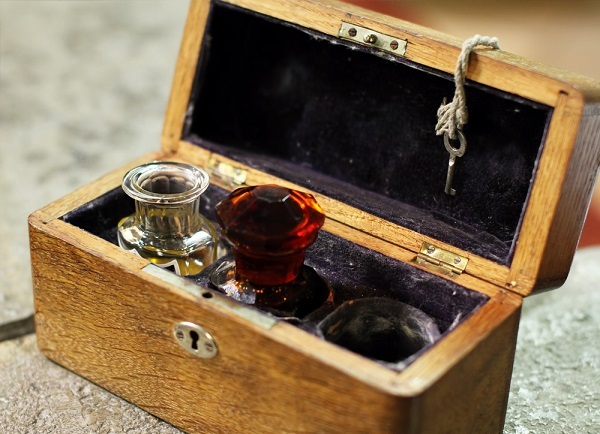 bottle allows you to take this unique oil with you or stores nicely in a drawer or cabinet. The 16-bottle count box allows you to gift this precious fragrant oil to those you love.